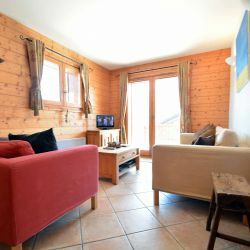 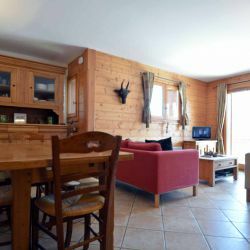 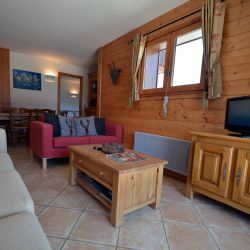 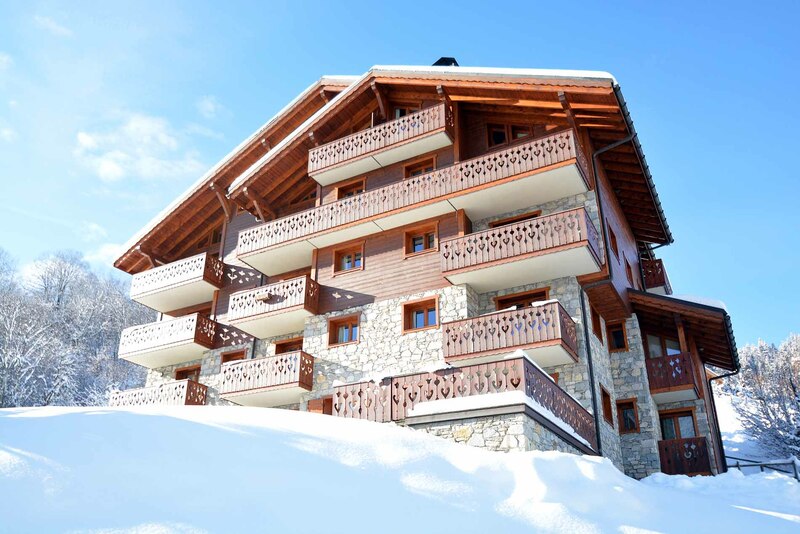 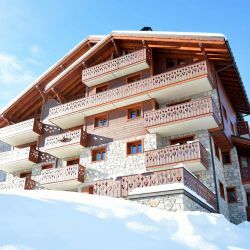 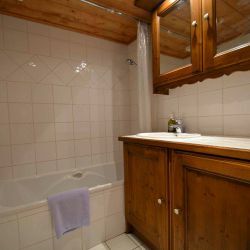 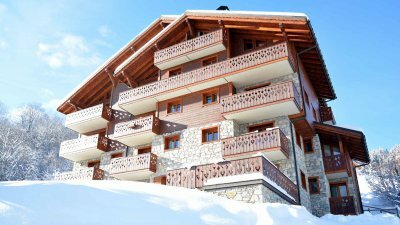 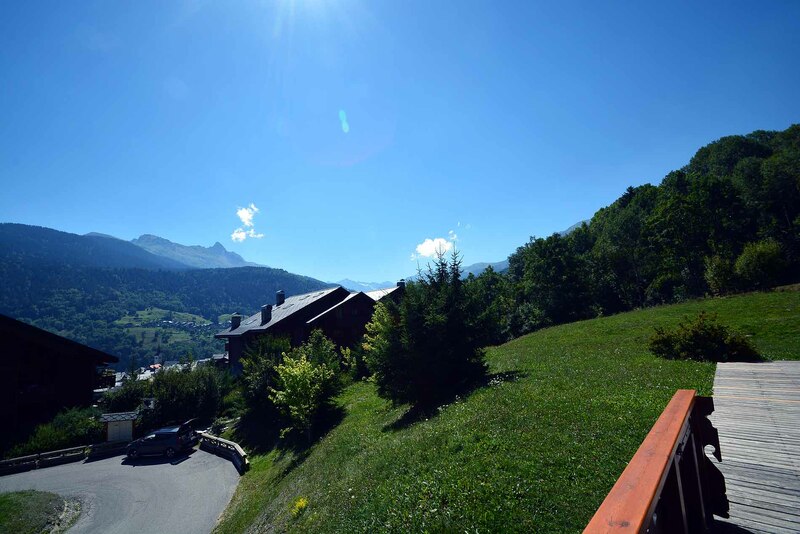 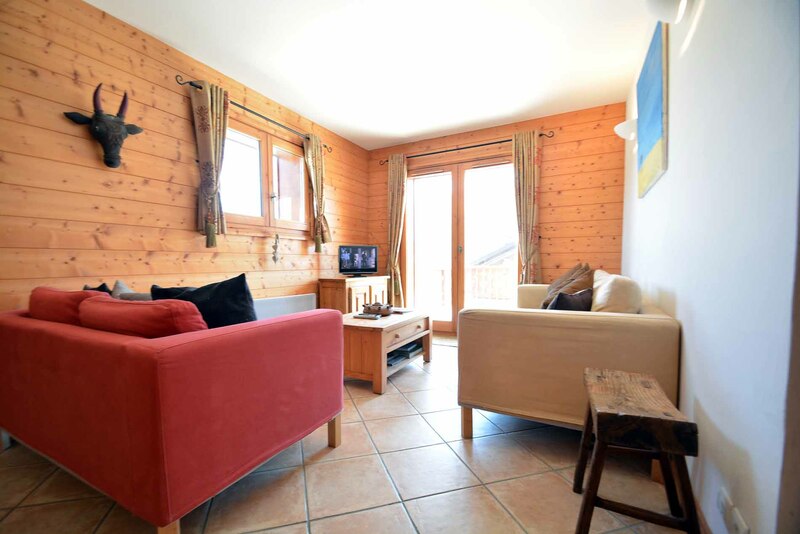 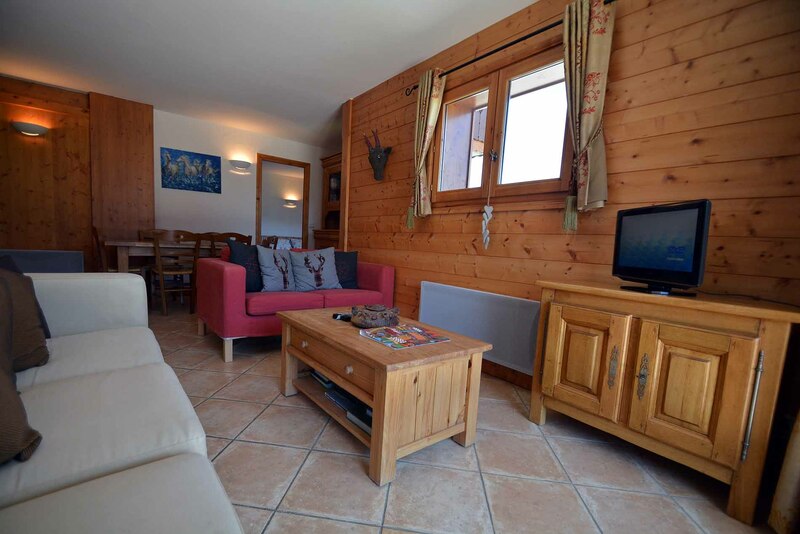 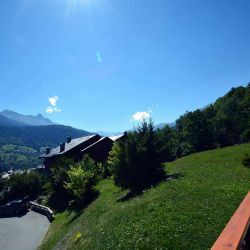 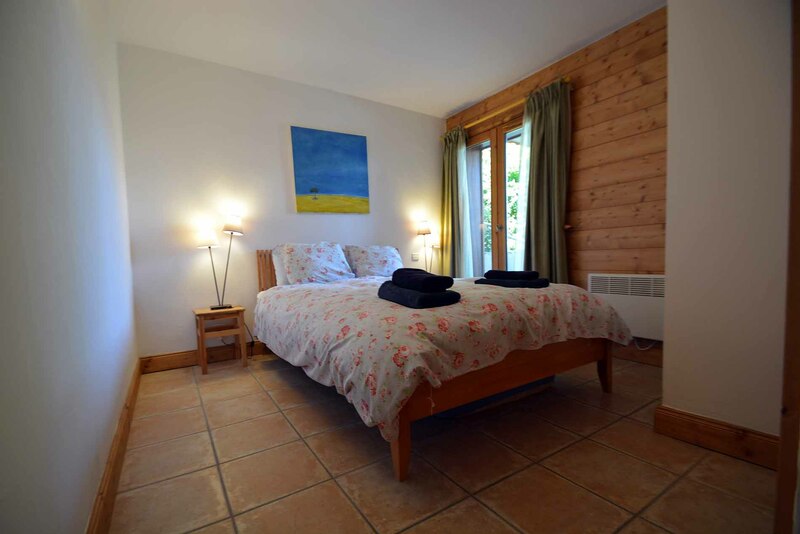 A high-quality 3 bedroom apartment located in the traditional French Village of Les Allues. 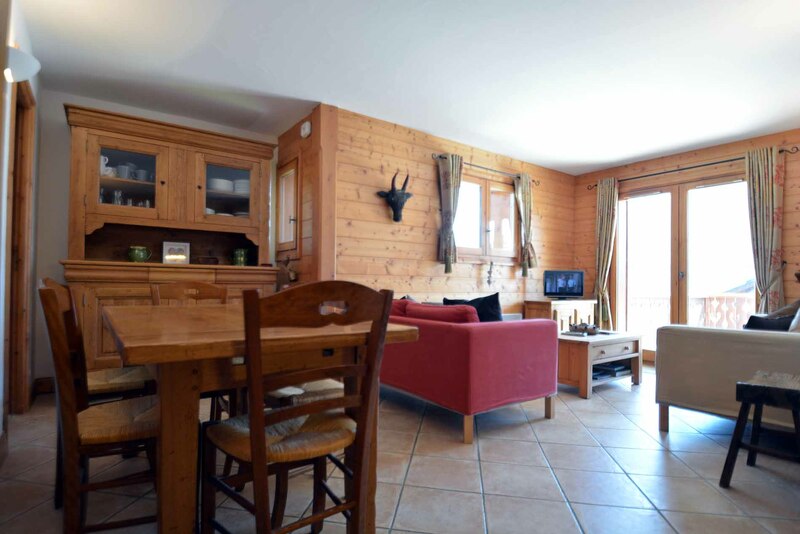 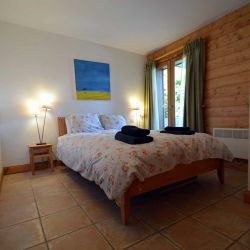 Only a 7 minute walk away from the centre of Les Allues and its shops, restaurants and bars. 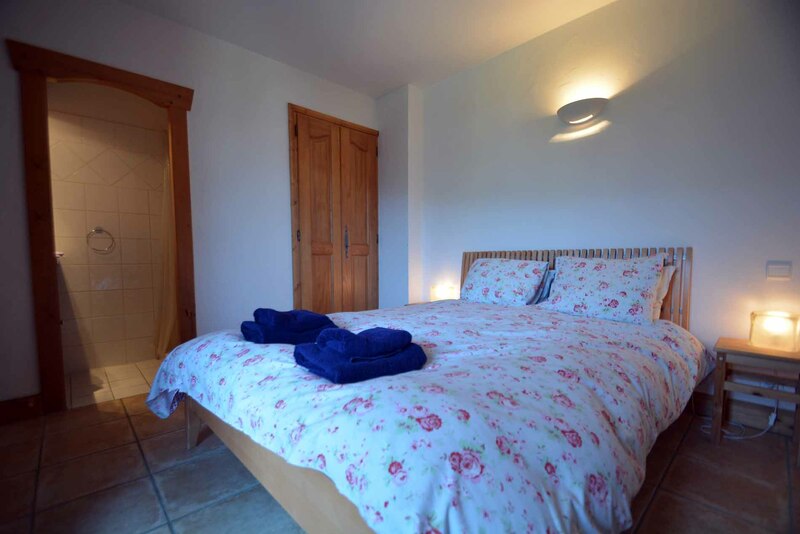 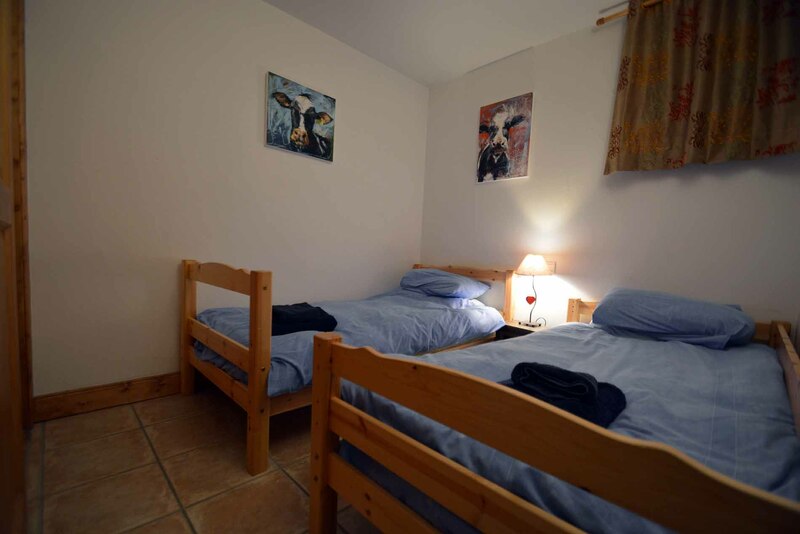 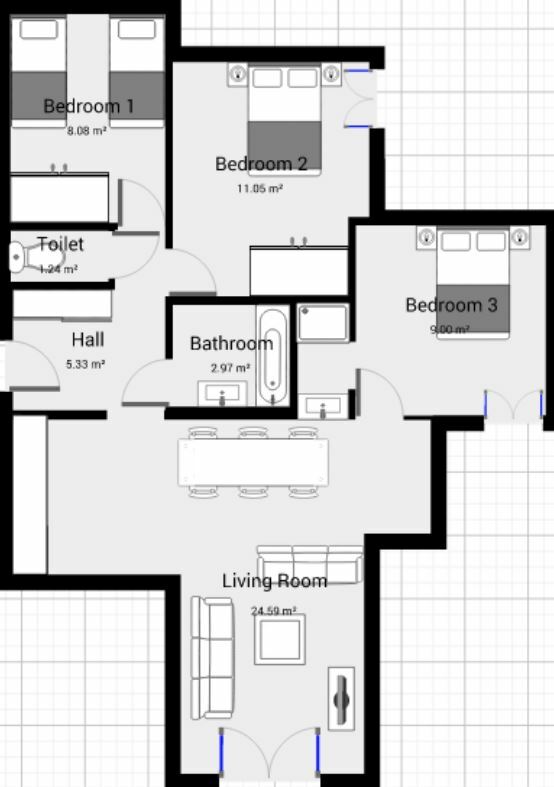 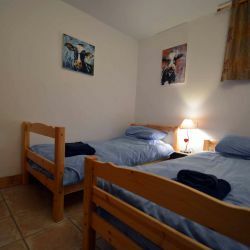 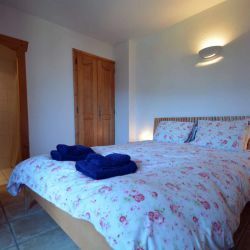 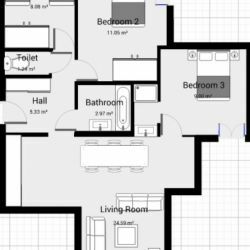 This apartment is very spacious, with 3 full size bedrooms. 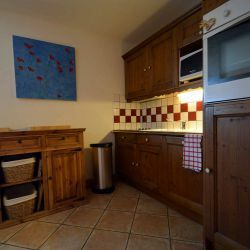 The open plan lounge, dining area and kitchen are ideal for groups to spend time with each other whether cooking, dining or watching the flat screen TV. 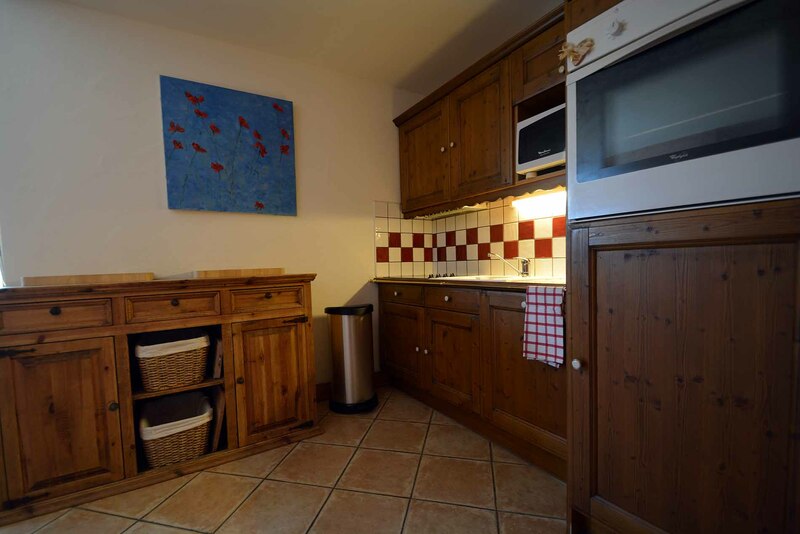 The kitchen is fully equipped complete with a full size oven and dishwasher. 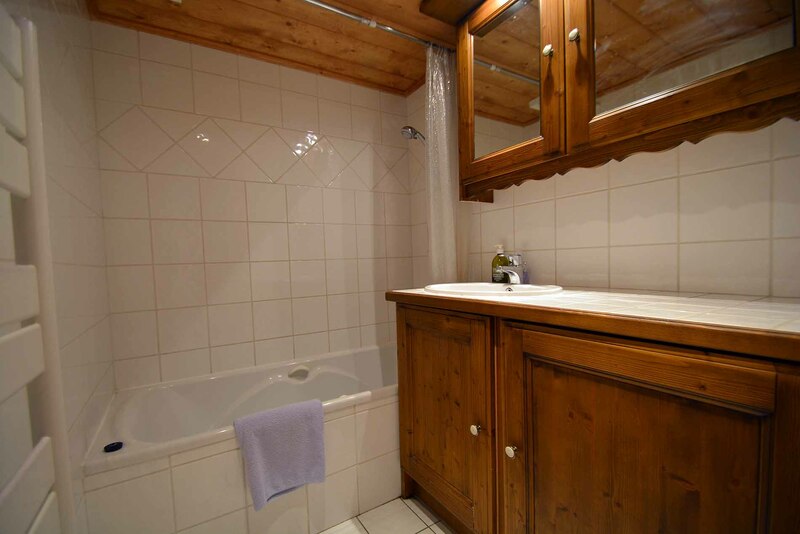 A bathroom with a bath, shower and sink.